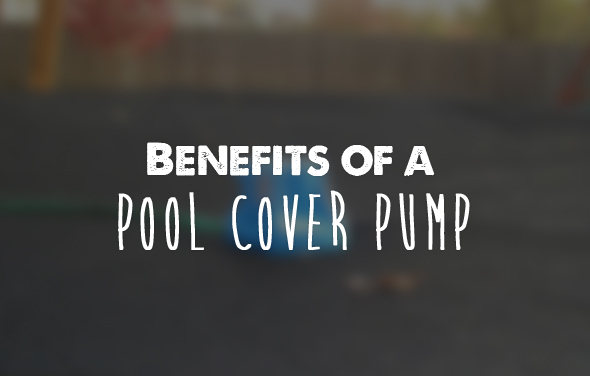 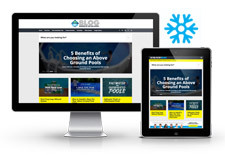 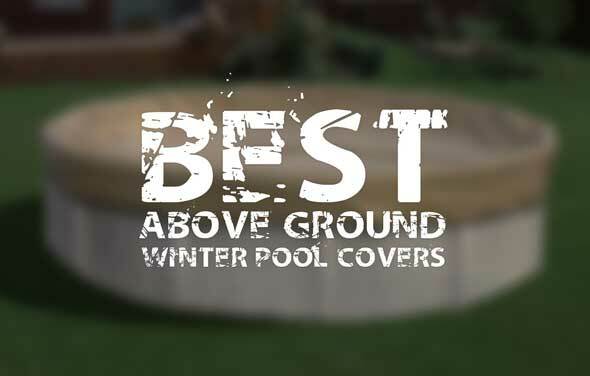 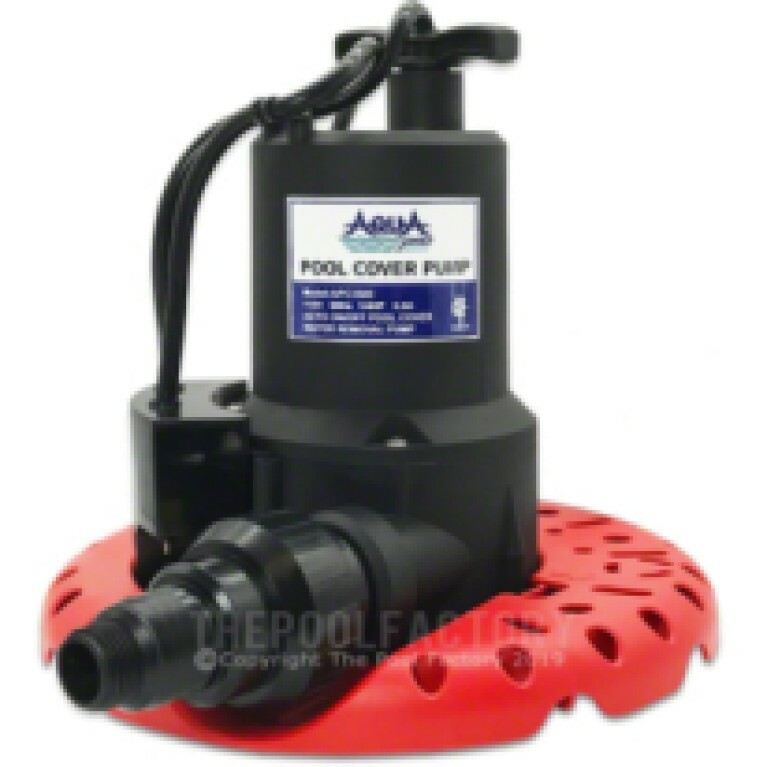 Our powerful cover pumps remove unwanted water from your winter cover – fast! 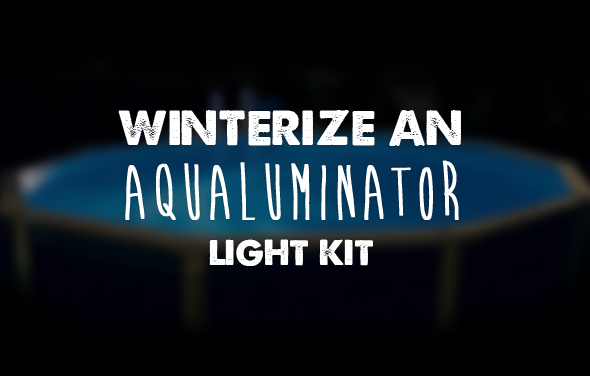 Pumps are fully submersible and connect to standard size garden hoses. 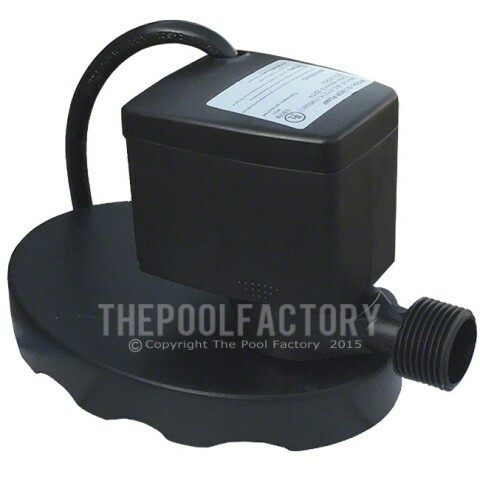 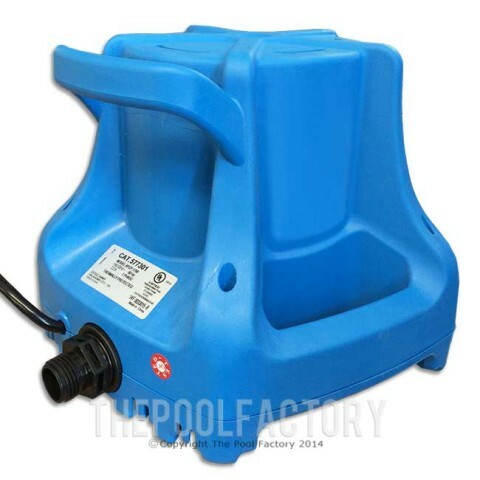 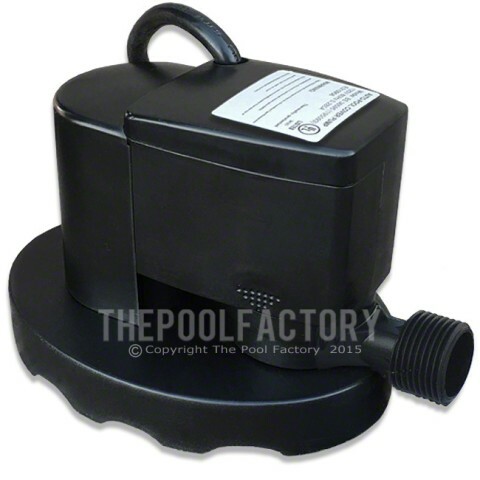 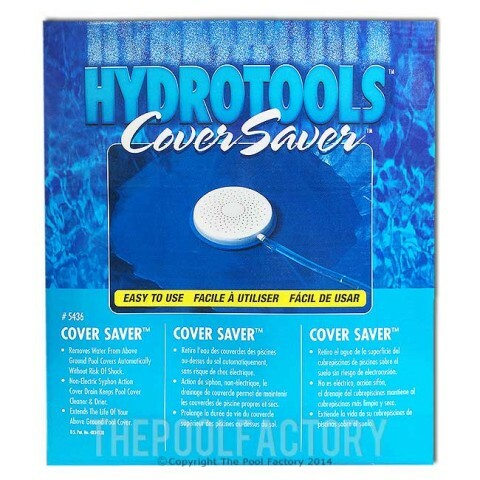 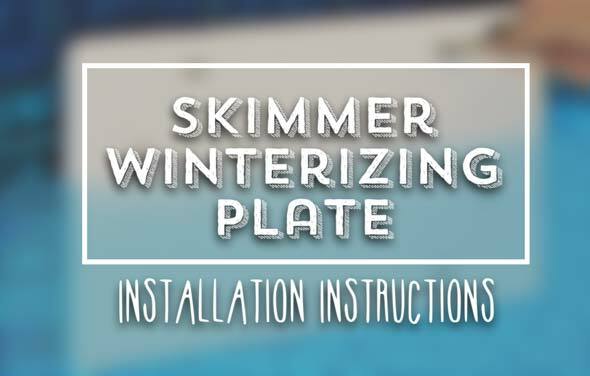 Electric cover pumps can also be used to drain swimming pools.